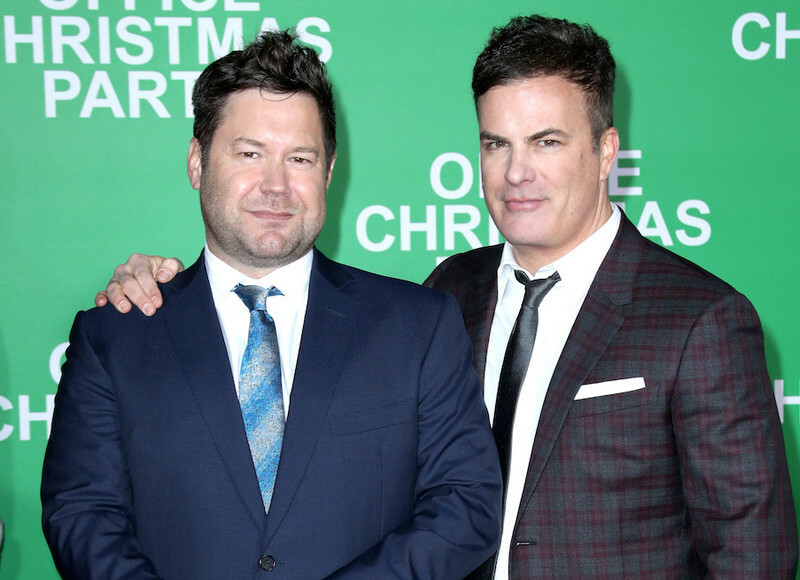 An interview with Will Speck and Josh Gordon, co-directors of "Office Christmas Party." Oh no! The secret is out! A trio of guys try and make up for missed opportunities in childhood by forming a three-player baseball team.